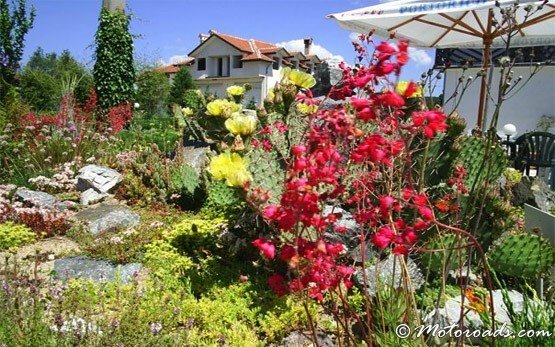 DOLNA BANYA - Bulgaria » The town of Dolna Banya is situated in the northeastern parts of the Rila mountain, 70 km from Sofia, 80 km from Plovdiv, 18 km from Borovets ski resort and 30 km from Samokov. 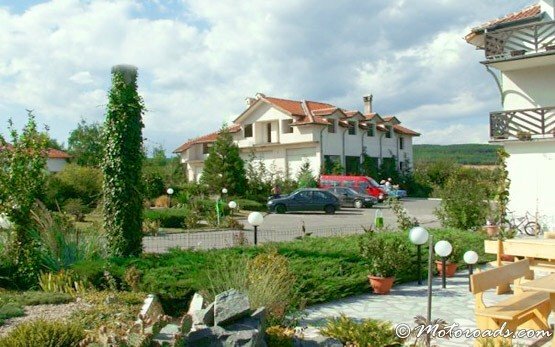 Dolna Banya is a popular resort town famous for its curative mineral waters. It is a starting point to many hiking tours in the mountain. 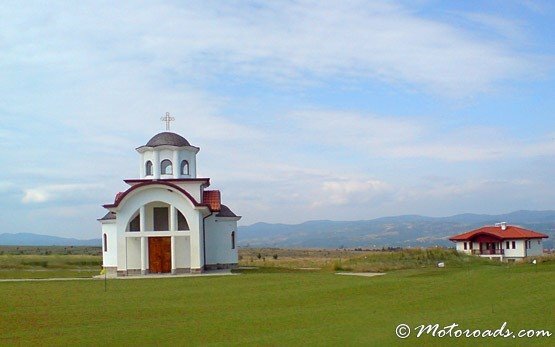 Maritsa and Ibar rivers nearby attract many fishermen in the region. Golf tourism is developing due to the new Jack Nicolas Golf Club which is the only golf course that meets PGA standards in Eastern Europe.